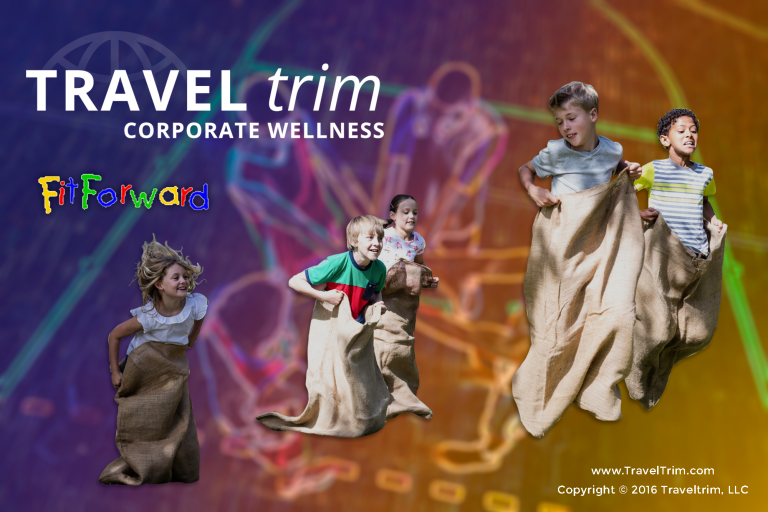 TravelTrim has the answer to your wellness education needs. Educate your employees in areas of common health issues. Healthy Diets and exercise can prevent many of America’s health issues. Awareness and Prevention are key! 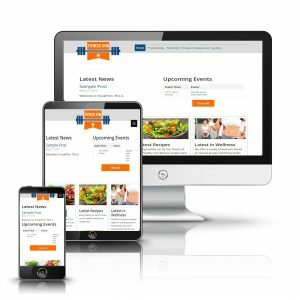 Our “Improving Your Lifestyle” series were developed by subject matter experts including physicians, physical therapists, and certified fitness trainers. 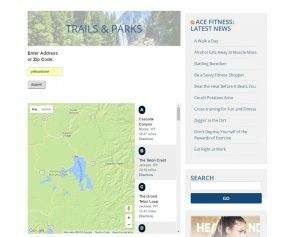 Online Instructional exercise videos & workouts, recipes, nutritional education, parks & trails by city/state, Fitness for Kids and much more! Want to lose those unwanted inches/pounds the Healthy Way? TravelTrim has just the solution for you! The Trim-DownTM program is an online & at-home program featuring all you need to stay on track. The e-learning course walks you through a healthy eating program and exercise program. The exercises include live video demonstrations as well as hard copy photos. The exercises include routines using dumbbells and routines not requiring any equipment. Meal logs and exercise logs can be downloaded or printed for easy tracking. Want to get your kids off to a healthy start? 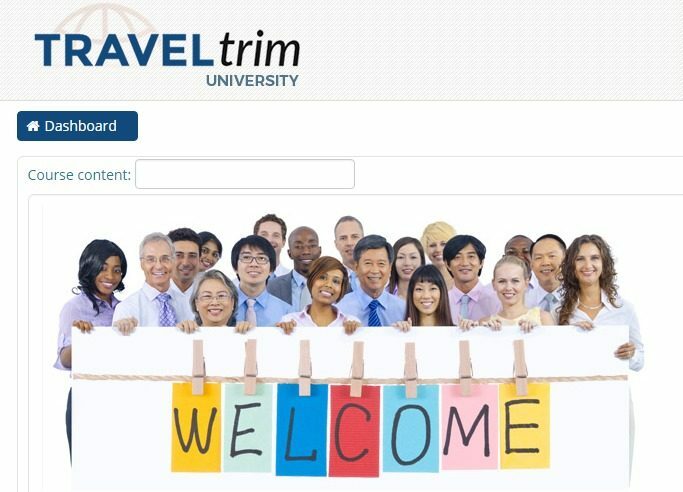 TravelTrim has just the solution for you! The FitForwardTM program is designed with all the features you’ll need to keep your kids on a healthy track. 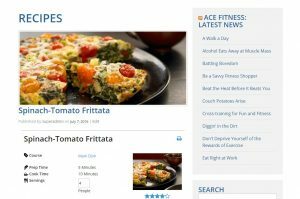 The click-n-learn course walks you through a healthy eating program and exercise program. The exercises include live video demonstrations. Meal logs and exercise logs can be downloaded or printed for easy tracking. Do your employees frequently travel for business? Do you often hear complaints about them not being able to stick with a healthy diet and exercise routine while on the road? TravelTrim has just the solution for your business travelers! The “Gym-to-Go” kit is a small, light-weight bag which contains all that you need to exercise while on the road. Give your employees their very own Virtual Personal Trainer! The Virtual Personal Trainer can go with them wherever they go! We come to you with customized programs helping your employees balance busy schedules with healthy eating, fitness and other healthy lifestyle choices.